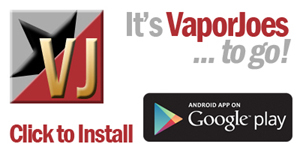 iJoy produces high-end and fashionable personal vaporizers and electronic cigarettes that vapers and modders have come to love and trust. 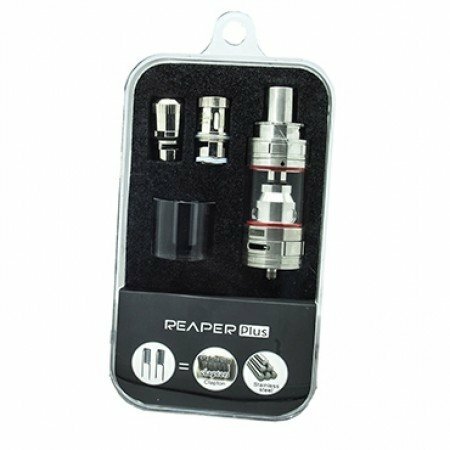 The iJoy Reaper Plus Sub-Ohm Tank is a state-of-the-art atomizer tank that features top and bottom adjustable airflow and an innovative top side fill tank. 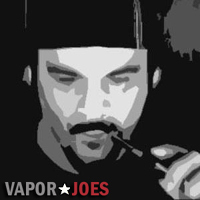 These features combined with multiple coil compatibility, make it an excellent smoking alternative that gives you full flavor, great vapor production, and more control over your vape. At this price I bought 10.